This past week I had the pleasure to head outside of Regina to take some photos of the immensely adorable Shepherd. Shepherd is just too sweet for words, and for being only 4 weeks old, he behaved PERFECTLY! We had him swaddled up, and just like a little kitten in a perfect beam of light, he fell asleep in the warmth of the sun. 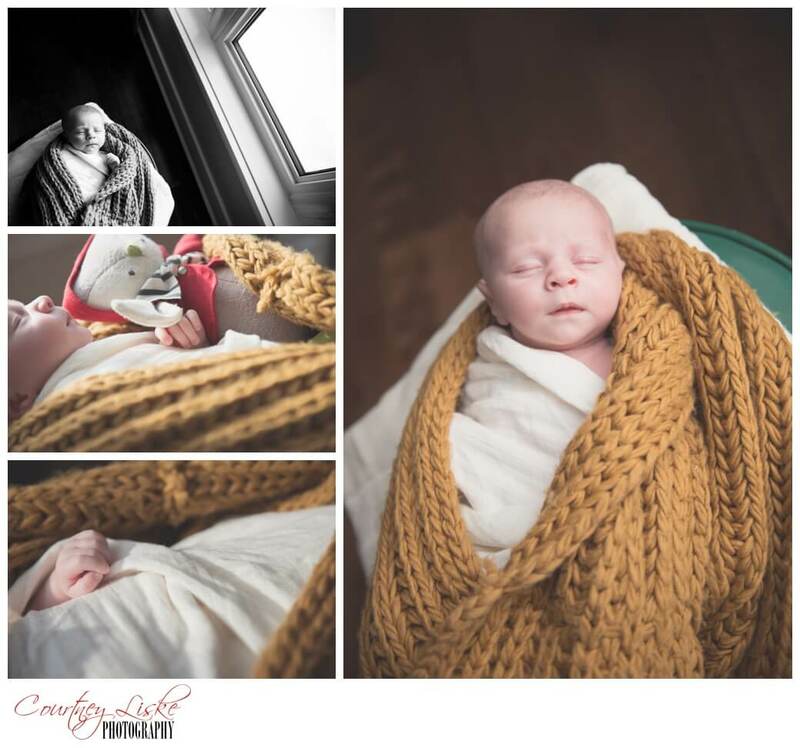 Snuggling adorable little babies as they sleep… Seriously, my job is just too difficult sometimes. It is always such a joy for me to see first time parents with their babies. Everything is so new and exciting. That smell of fresh baby is almost intoxicating! Those inexplicable feelings you have to want to nibble on their tiny little toes, arms, feet – you name it. And how you will make the craziest of faces, (that may very well frighten grown adults) with the hopes of a possibility to get that first smile. Ah, parenthood is such an amazing thing! 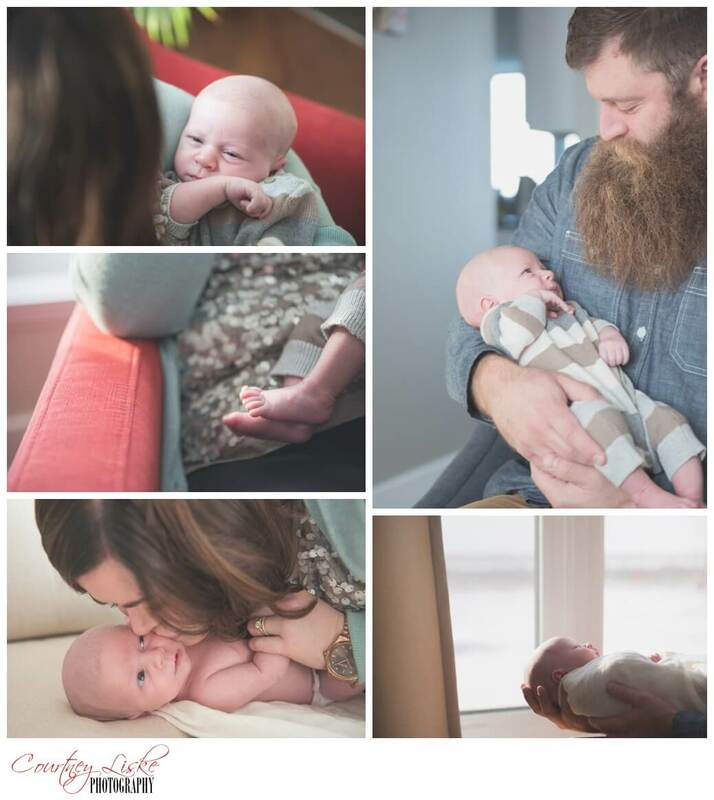 Shepherd has an incredible set of parents, and they are just GUSHING with love for this little man. Even Shepherd’s furry big sister, Blanche Devereaux (PS- best. dog. name. ever.) is quite taken with this sweet little boy. Thank you so much, Shepherd and family, for letting me come out and spend some time in your home. 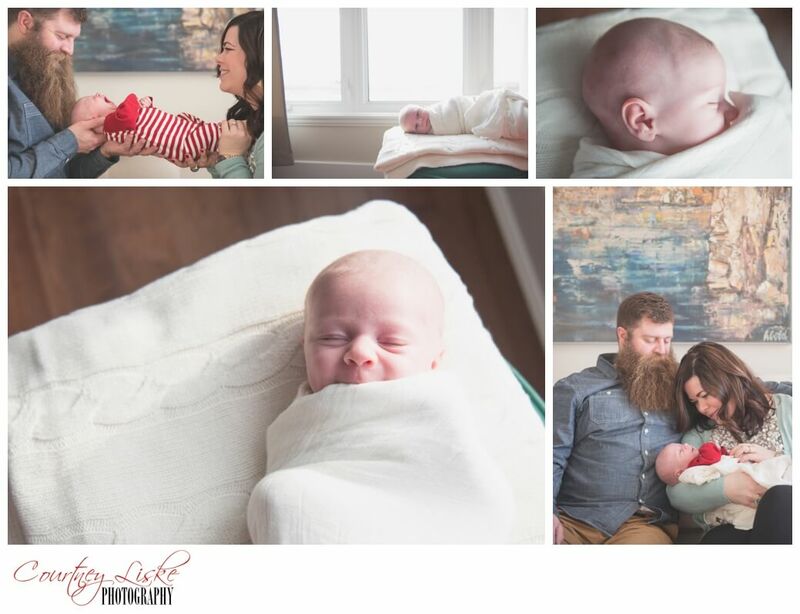 I was so honoured to be able to spend some time capturing these moments for you!